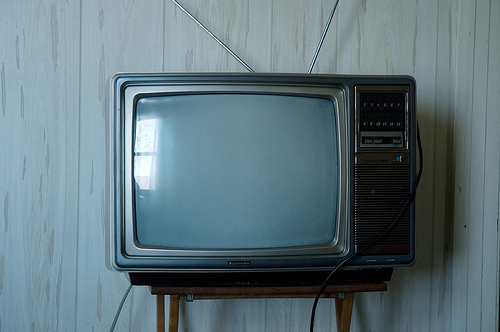 Minimize Screen Time to be Leaner and Live Longer: Get Rid of Your TV—Seriously! Minimize the amount of time you spend in front of a screen every day and you will be leaner and live longer. Research shows that leisure screen time, both in front a computer and a TV, is linked to greater risk of death, disease, and a poorer body composition. The relationship between screen time and mortality risk increases dramatically when you spend more than two hours on leisure screen time, and the link is evident for all ages and both genders. The simplest solution is to get rid of your TV and move more. Read more.